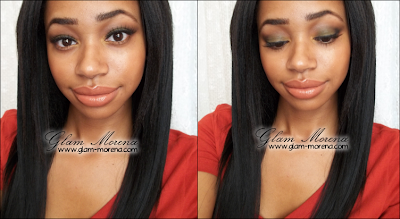 Glam Morena: Tutorial: Falling For Fall. I decided to record a Fall inspired makeup tutorial for those who prefer the "traditional" Fall colors for this season. I'm tend to wear the same colors yearly when it comes to makeup. The only thing I do usually switch depending on the season are my nail polish shades. I tend to wear darker or darker shades during the Fall and Winter. Does your makeup vary or change with the seasons? this may be off topic, but I adore your brows! This is a really pretty look! lovely. Your hair looks nice too! I watched it on youtube and gosh Rai, you're so pretty :) This is such a nice look on you. 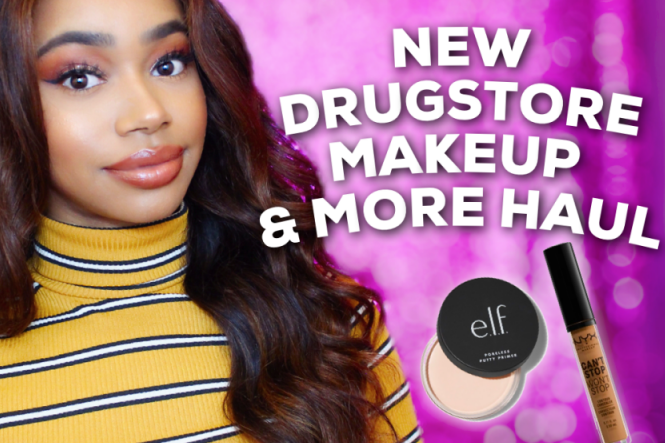 My makeup changes daily! :) I love this look. Beautiful.